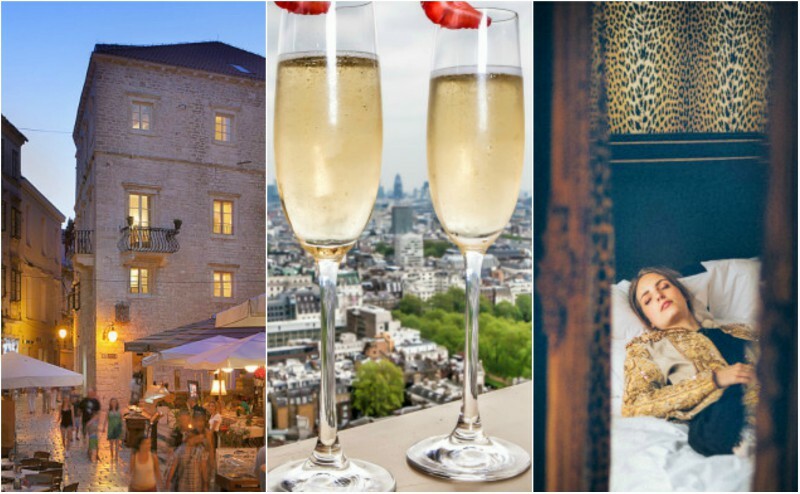 Le Weekend: A Romantic Weekend in Paris! 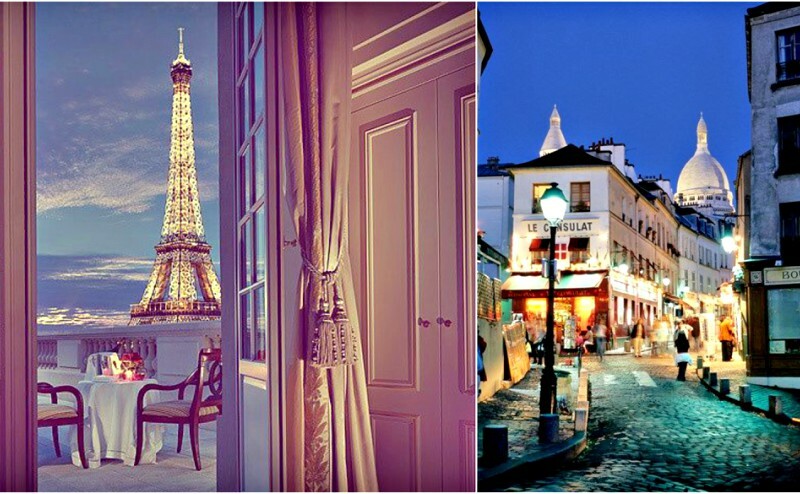 Three nights in Paris! What could be more romantic? There’s so much to see and do, it could be hard to know where to begin. 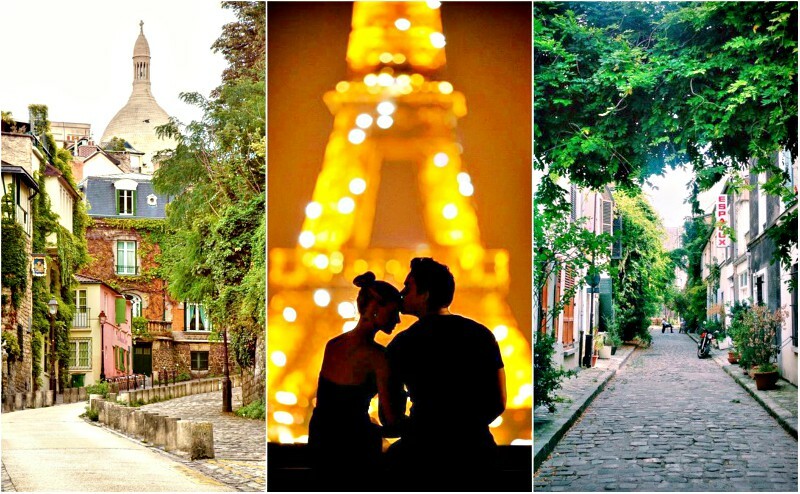 Here’s our must-do itinerary to ensure your long weekend in Paris is très romantique.